Who is Lightning Cycle Dynamics? Thirty years ago young American rocket scientist Tim Brummer was an avid cyclist. However on longer rides he always experienced some pain and discomfort no matter what adjustments or saddles he tried. Plus, headwinds really took the enjoyment out of riding. Being an accomplished engineer, he set about designing a superior bike not encumbered by 100-year-old racing rules. The result was the Lightning recumbent style bikes, whose performance is verified by dozens of world records and unmatched comfort recognized by thousands of owners world wide. The Brummer-designed Lightning P-38 and R-84 models are hand built in the USA by experienced craftsmen, and custom made to order. Today, we build race-proven high tech bicycles, and are the only recumbent maker to set world records with a production bike (our P-38 model with optional F-40 fairing). Lightning recumbents have traveled from Los Angeles to New York in five days, won the Abbott, Paul Mitchell, and STP Challenge prizes, and have set over 20 world records. In addition to being fast, the modern integrated Lightning design delivers a bicycle that is also much more comfortable, safer and faster than ordinary “upright” designs. For over 25 years, thousands of Lightning owners have enjoyed them for recreational riding, touring and commuting. For more information on what’s special about Lightning, see our Racing Heritage, Media Coverage, and Company Information pages. 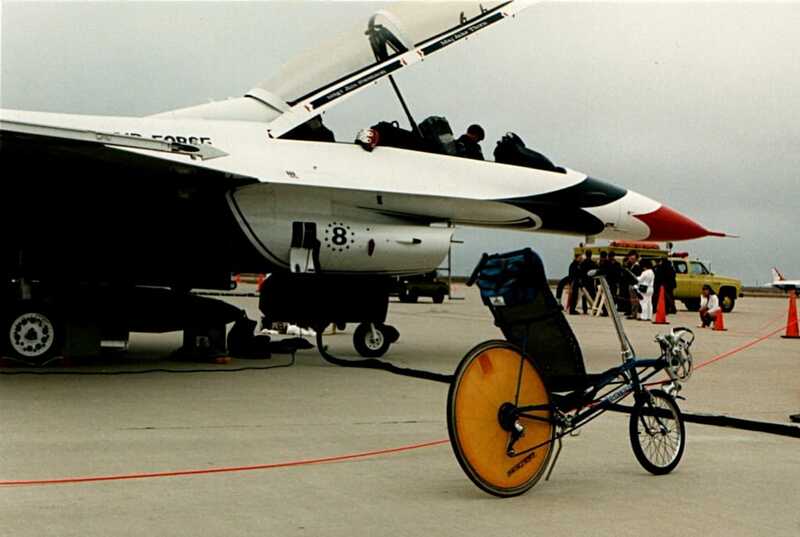 While recumbents are becoming more and more popular, only Lightning has a decades-long history of building record breaking recumbents for cycling enthusiasts around the world. All Lightnings are designed by top aerospace engineers, thus taking cycling out of 100 years of dark age design, and into modern NASA-like engineering. As a result, Lightning bikes have earned over 20 world records. You say you’re not a racer? Well, just as the space program produced technologies useful for ordinary automobiles, we’ve taken what we’ve learned from demanding race bike engineering, and applied it to the full range of Lightning bikes. Additionally, to ensure top quality, Lightnings are hand built at our modern facilities in California by skilled craftsman who have decades of experience constructing and operating jet aircraft, space satellites, and large rockets. Click here if you would like to visit us. If you would like to leverage our extensive capabilities in your own products, check out CycleDyn Fabrication. 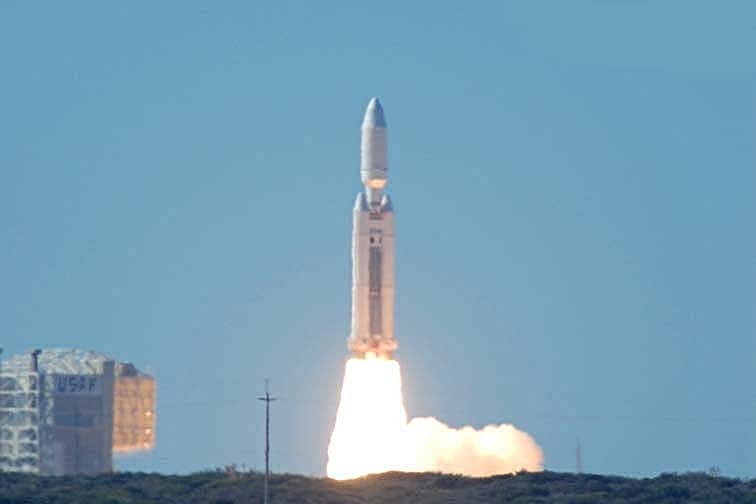 A Titan launch vehicle lifts off with 3 million pounds of thrust! This is what we did before starting Lightning cycles.